A young girl tries to protect a gentle yet gigantic creature from greedy corporate interests in the third trailer for Okja. TNT’s Snowpiercer just added Alison Wright to the cast as a series regular. The new show was ordered to pilot by TNT in November and continues to add notable names to the cast of characters. The show will center around the same premise as the acclaimed 2013 thriller of the same name, which was adapted from the French graphic novel Le Transperceneige. 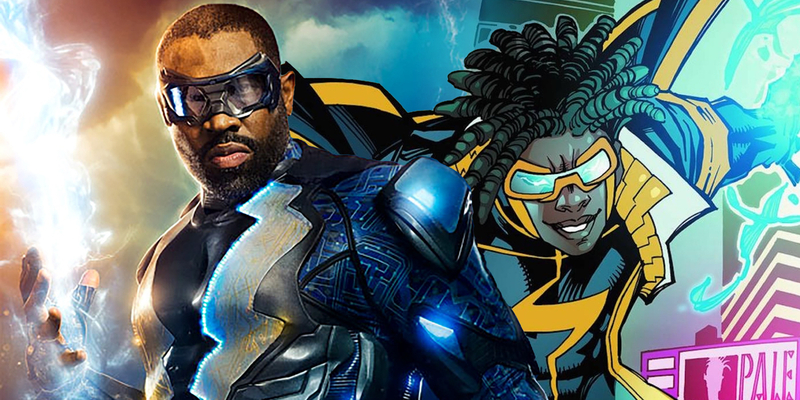 Static Shock could appear in a future episode of Black Lightning, if the showrunner has his way. The series, another DC property being adapted by The CW, is set to hit screens at some point during the 2017/2018 programming season, but so far there haven’t been too many details released. A synopsis and first-look trailer have given fans an idea of the basic premise and the core characters, and the network has officially announced that the show will not be joining the other Arrowverse series just yet. 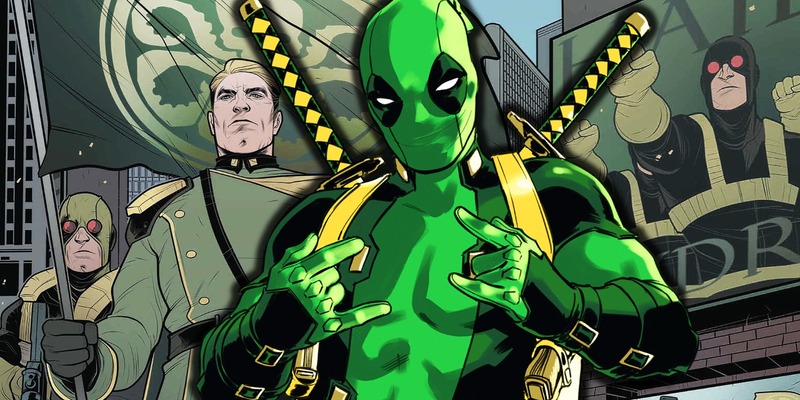 When Deadpool did the unthinkable and killed Agent Phil Coulson for Captain America, it did more than prove his loyalty: it earned him a spot as Hydra’s top assassin. In the zany mercenary’s defense, Wade Wilson didn’t know exactly what he was doing, or why he was doing it when Steve Rogers sent the order to kill Coulson on sight. Deadpool didn’t know what the readers did: that just hours before Captain America launched his Hydra takeover, Phil Coulson had discovered the secret plot and attempted to stop it.